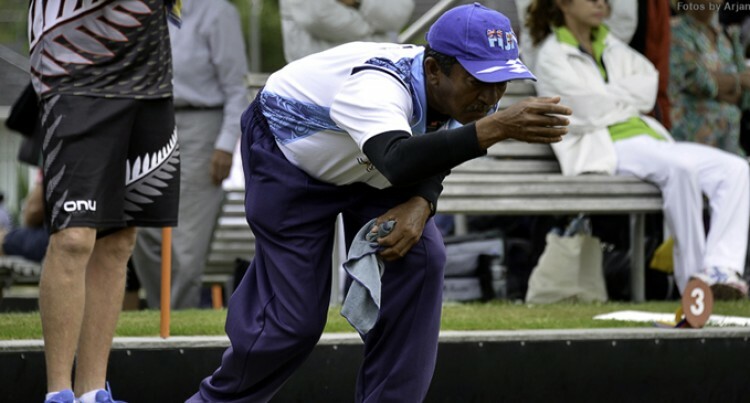 The Fijian national bowls triple men’s team qualified for the Bowls World Championship in New Zealand next year. This was after Arun Kumar, David Aitcheson and Waisea Turaga won bronze medal in the Asia Pacific Championship losing to New Zealand 20-16 in the semifinal in Christchurch last Saturday. The team were unbeaten in the sectional play defeating NZ (16-13), Niue (18-16) and Hong Kong China (17-15). In the men’s pairs, Semesa Naiseruvati and Rajnesh Prasad won three of their games against NZ (16-13), Japan (26-16) and Brunei (22-11) while losing four, finishing fifth and failing to qualify for the playoffs. In the women’s triple competition, Litia Tikoisuva, Sheryl Mar and Elizabeth Moceiwai managed to win their first game. The trio beat Brunei 14-9 to come in second in the sectional play behind Australia’s Natasha Scott, Anne Johns and Carla Odgers who beat the United State 15-9. Meanwhile, in the women’s pairs, Sai Walker and Radhika Prasad lost their first round losing to Singapore’s Jane Low and Josephine Lim 14-15. They also lost their second round match to Norfolk Island’s Carmelita Anderson and Christine Jones 2-7 but have shown progress.